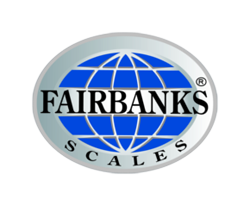 has been providing the South Jersey Pumpkin Show Giant Pumpkin Weigh Off with a certified scale since 2002. 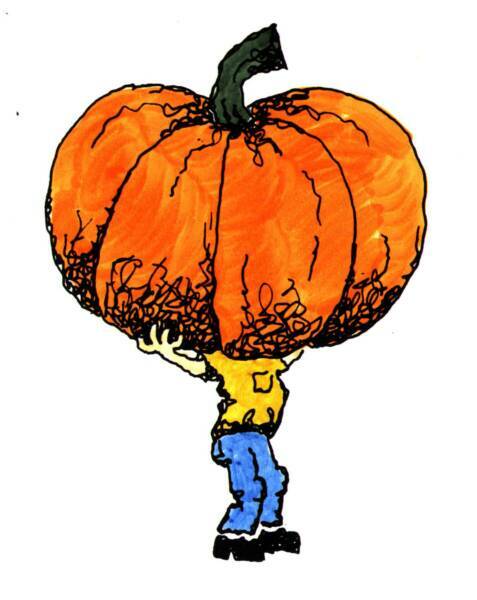 Woodstown, NJ; The South Jersey Pumpkin Show "GIANT PUMPKIN WEIGH-OFF' will return on Sunday, October 13th at 11am. Trophies, prize money and bragging rights for contestants! Giant pumpkin growers and pumpkin enthusiast will be planting seeds, watering, and fertilizing, pampering and burying vines from spring to fall, as they prepare for their moment in the spot light. 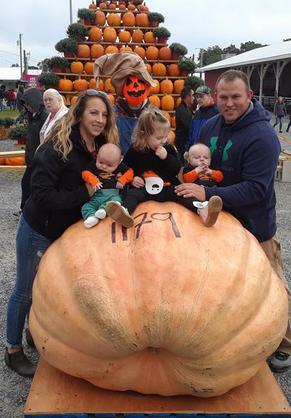 Pumpkin growers and backyard gardeners NY, NJ, PA, DE & MD states are being invited to bring their heaviest pumpkin out to the South Jersey Pumpkin Show Big Pumpkin Weigh Off on Sunday, October 13th, beginning at 11am. at the Salem County Fairgrounds, Woodstown, New Jersey.